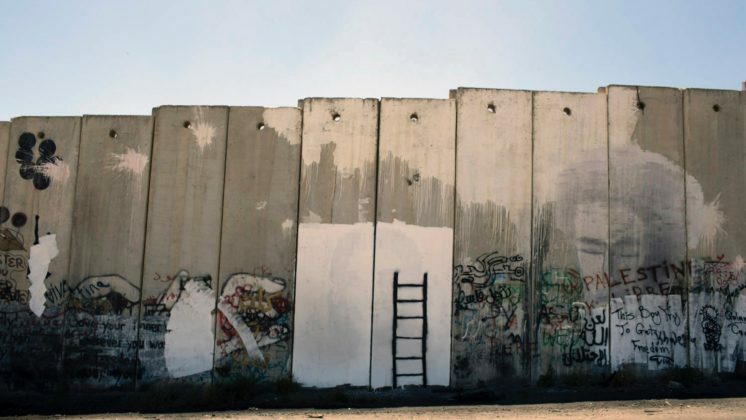 Since 1967, Israel has been occupying parts of Palestina. 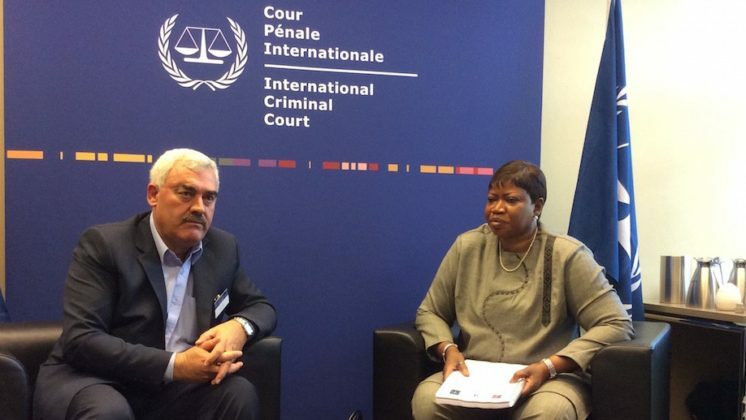 This has disastrous effects on the Palestinian population, both economically as in terms of human rights. 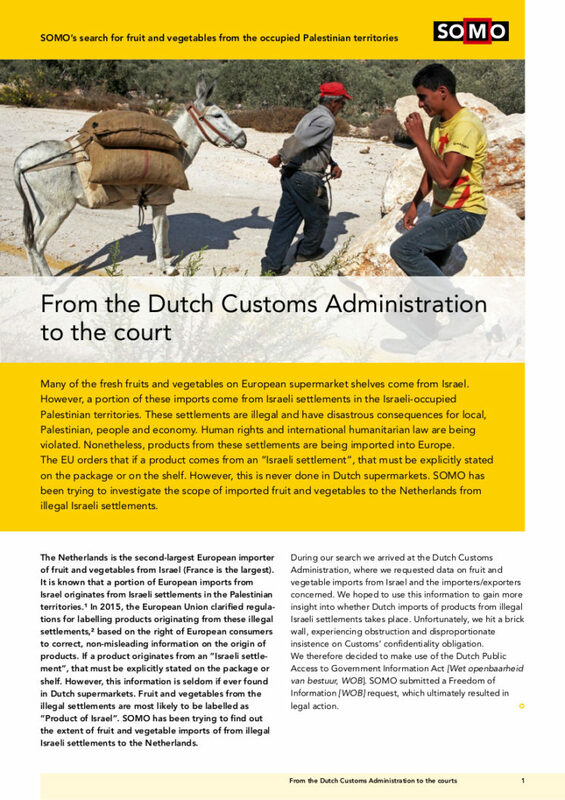 The EU orders that if a product comes from an “Israeli settlement”, that must be explicitly stated on the package or on the shelf. However, this is never done in Dutch supermarkets. 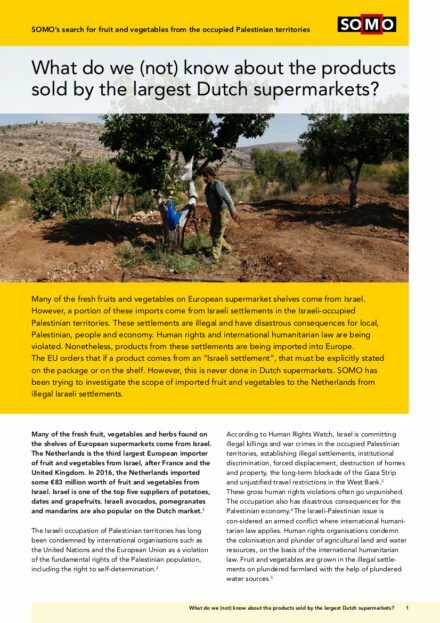 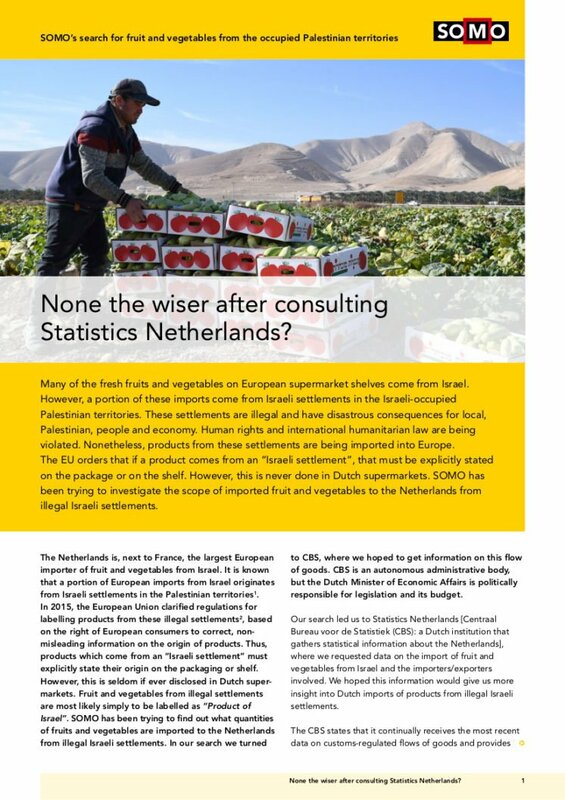 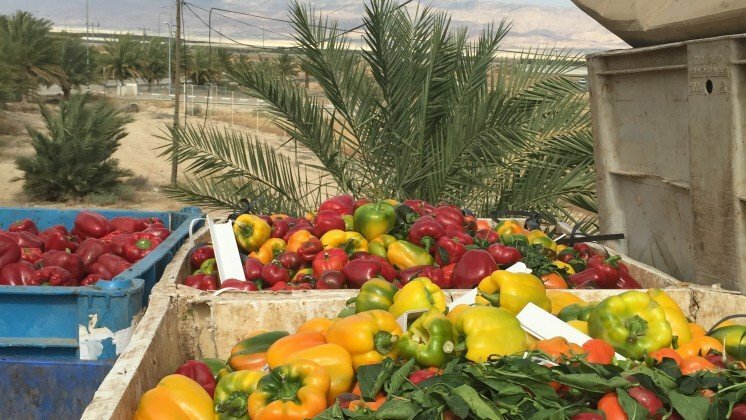 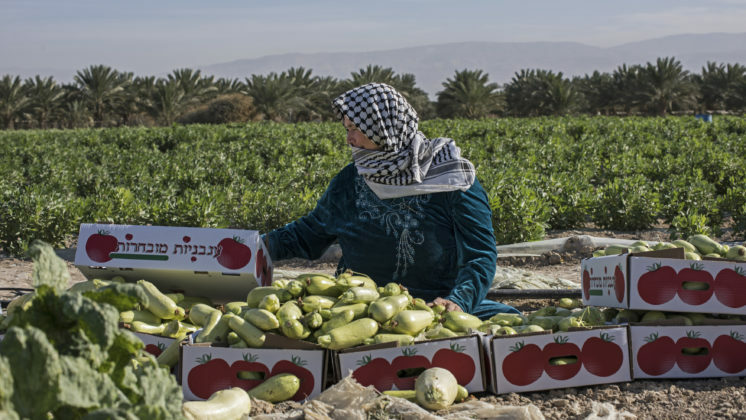 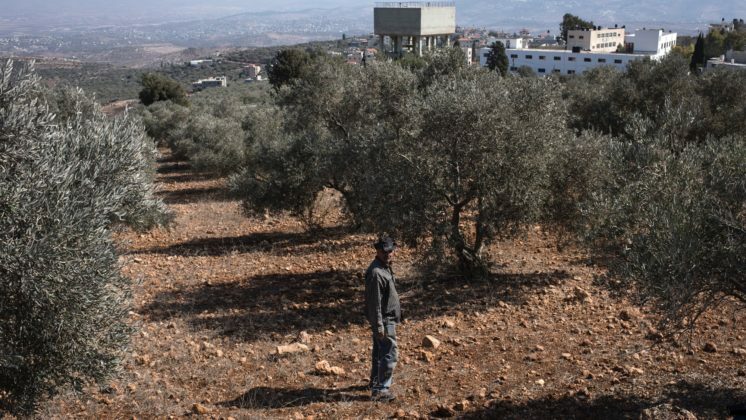 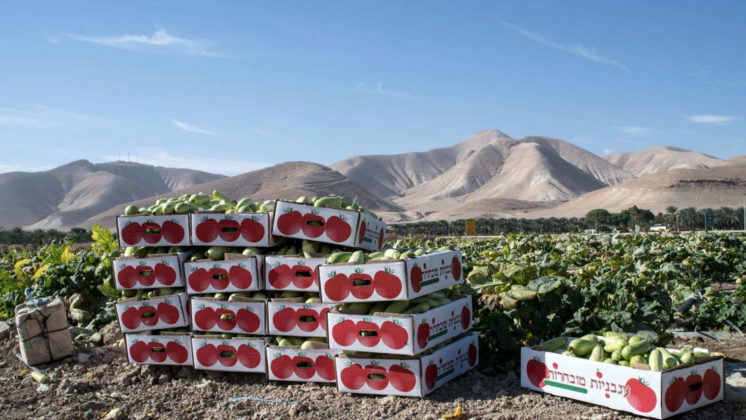 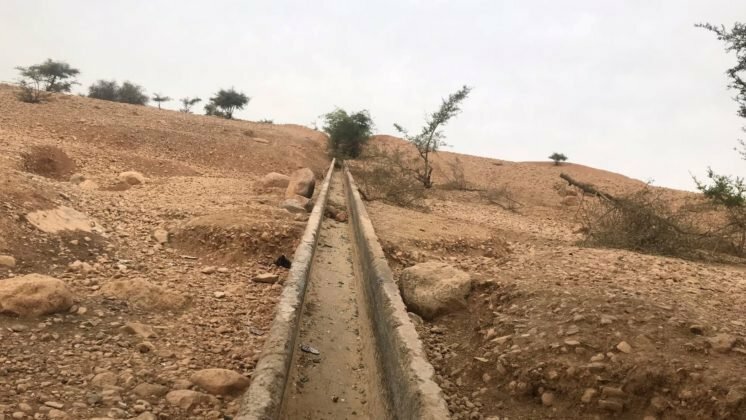 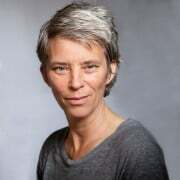 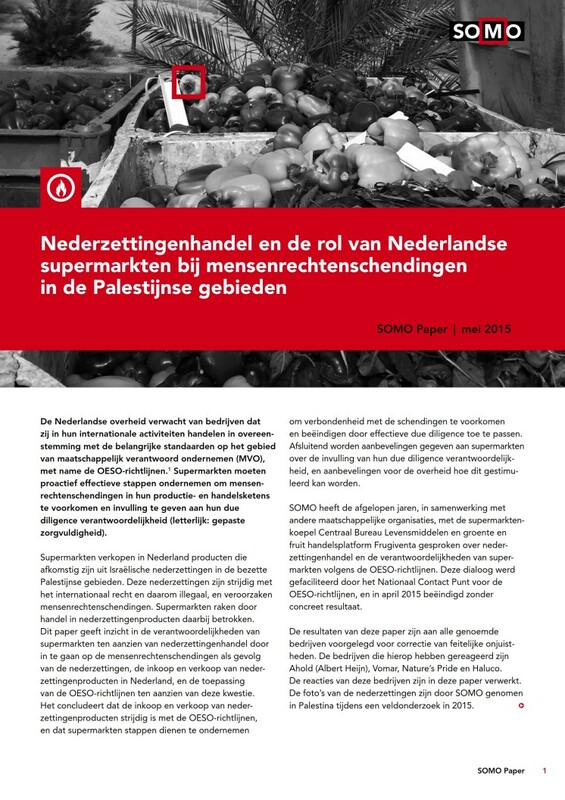 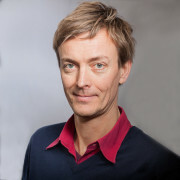 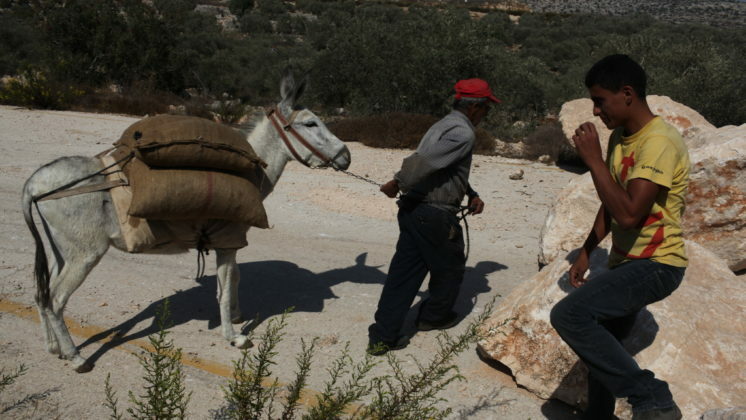 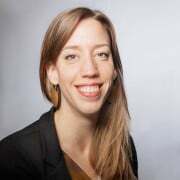 SOMO is trying to investigate the scope of imported fruit and vegetables to the Netherlands from illegal Israeli settlements.